A late goal from the consistently consistent Pablo Zabaleta secured a hard-fought win for Man City against Stoke in Saturday’s early game. 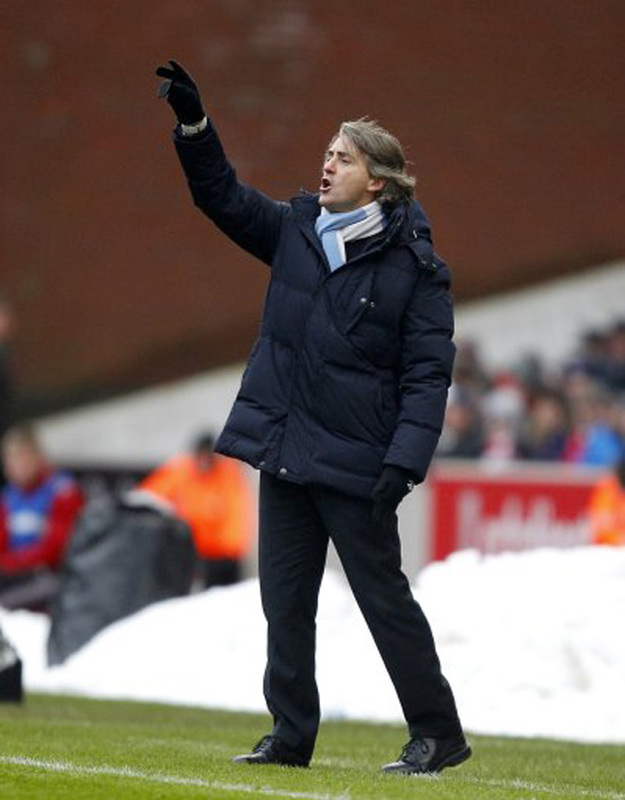 To be fair to City, the win was much deserved as Stoke failed to fire at the Britannia. Indeed, from the off, it was Roberto Mancini’s who made the running, with David Silva going close on a number of occasions. While the visitors pushed for a goal, the Potters rarely troubled Costel Pantilimon in the City goal, as they, instead, focusing on stemming the tide of City attacks. Indeed, the home side’s attempts at nullifying the Citizens almost resulted in a deserved red for Glenn ‘not that type of player’ Whelan, who launched a vicious stampy attack on Javi Garcia. Bizarrely, the Irishman didn’t even receive a booking for the awful assault. But then, with just five minutes left on the clock and a draw looking likely, up popped full-back Zabaleta at the back post to win it for the Premier League champions. 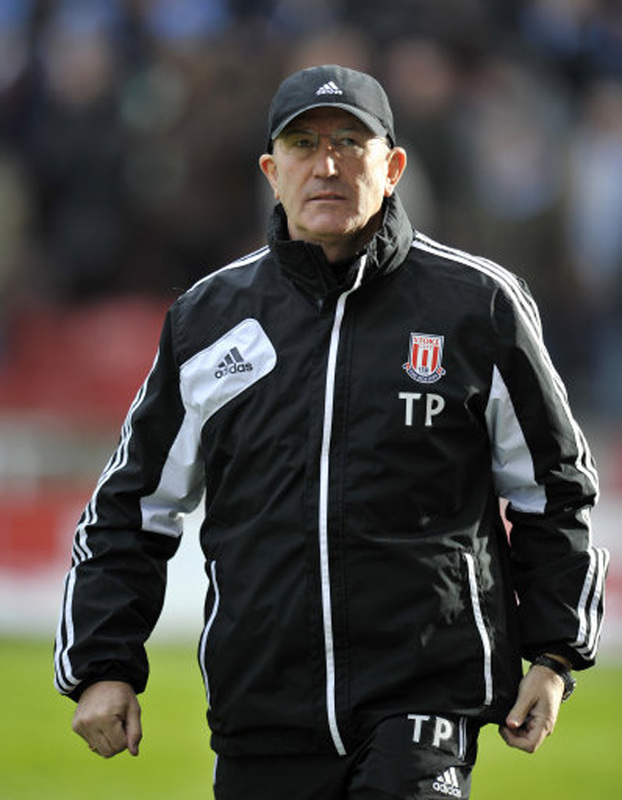 That result sees the Citizens continue their good run of form in 2013 while Tony Pulis and Stoke can now focus on securing another good placing in the league table.